It is Golden Week from tomorrow. However my schedule isn't yet decided. Though I wanted to go to Okinawa, it is already delay. I gave up this GW. I have already watched two movies this month. 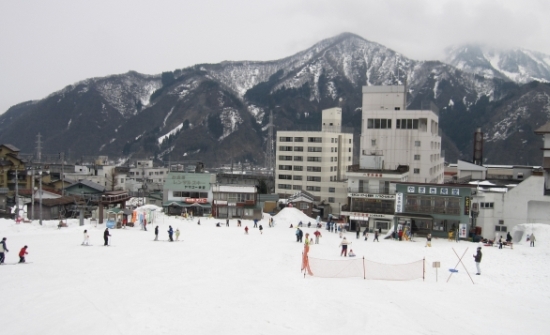 I enjoyed skiing with my family one week ago at Nigata prefecture.